Why do you run: I run to stay fit, stay healthy, exhibit healthy habits for my children, and for the joy of running. Multiple 1st, 2nd, 3rds in the 5k, 10k, and half. Goals for 2019: I'd love to run my first marathon! Meet new running friends and volunteer more. Best running advice given to me: Don't focus on the finish, focus on the now. Dumbest running moment: I don't know that I have a dumbest moment (yet) but I always go out too fast and find myself having to scale back. What other interests do you have outside of running? Jeeping(trail and courses), spending time with my family, horses, anything outside and adventurous. 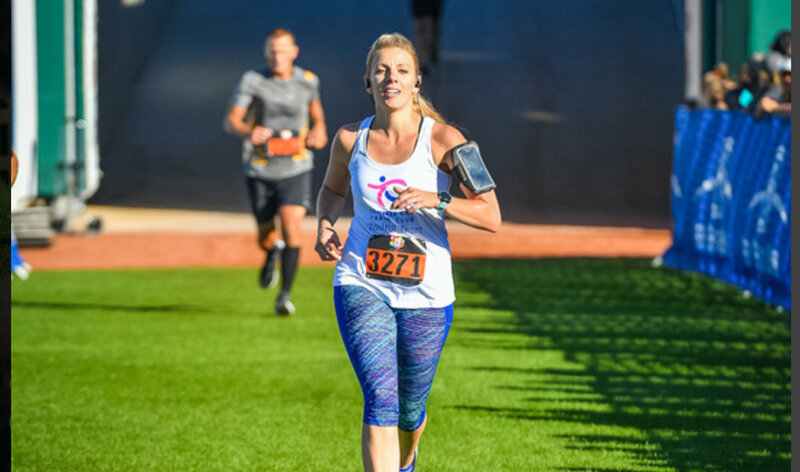 How do you feel about and how do you plan to represent the Traverse City Track Club as a Race Team member?I love the TCTC! They offer so much variety. Everyone is friendly and helpful. I'm hoping this year I can volunteer more as a race team representative, help spread the news of what this great group has to offer, and be a positive role model for this wonderful sport.